We have a new partner. Thank you Civic! 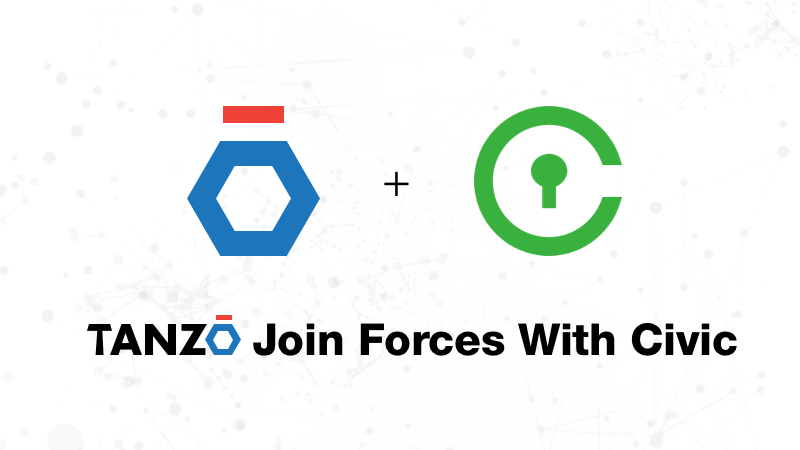 We are joining forces with one of the largest blockchain based companies for identity verification to ensure everyone on TANZŌ’s platform. Civic is a secure identity ecosystem that we at TANZŌ using to ensre the identity of all crafers at our platform.